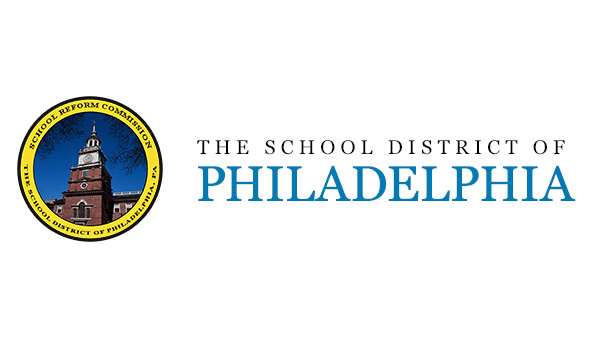 PHILADELPHIA (WPVI) -- All School District of Philadelphia schools will open tomorrow, Thursday, March 22 on a two-hour delay. All buses will operate on a delayed schedule pushing morning pick up times back by two hours. The district asks that parents and caregivers be patient as certain yellow bus routes may experience moderate to significant delays Thursday morning. All District-operated early childhood programs will also open on a two-hour delay. After-school activities including athletic programs and professional development sessions set for Thursday will continue as scheduled. District administrative offices will be open on-time, however the district urges everyone to take their time and travel safely getting to school and work on Thursday. The School Reform Commission meeting scheduled for tomorrow at 4:30 p.m. will take place as scheduled.